In this tutorial, we will show you how to duplicate a WordPress Post or Page using the Duplicate Post plugin. This lets you easily make a copy of a page or post. It can be helpful when you are creating a similar Page/Post, or making updates and do not want to edit the live version. Click Plugins, then Add New. Type 'duplicate post' in the search field, then click the Install Now button next to the Duplicate Post plugin by Enrico Battocchi. Once it has been installed, click the Activate button to enable the plugin. You are finished when you see a "Plugin activated" message. If you are not already logged into the WordPress Dashboard, log in now. 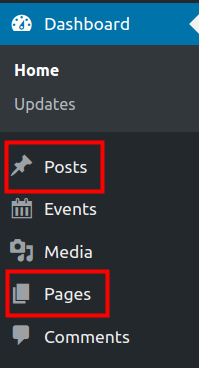 Click Pages or Posts in the navigation menu, depending which one you want to duplicate. Roll your mouse over the Page or Post and click Clone. 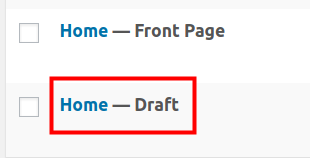 You will then see another Page or Post with the same name, but labeled as Draft. 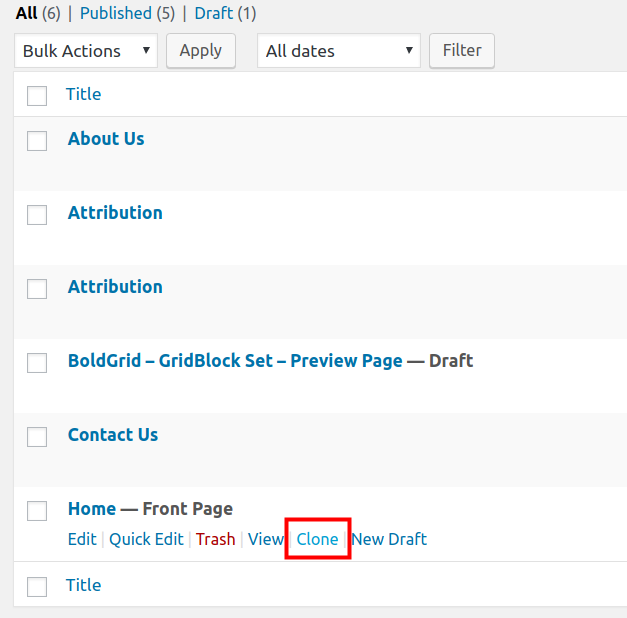 Congratulations, now you know how to duplicate a WordPress Post or Page using the Duplicate Post plugin!